ACREATY Explores Business Opportunities between India & Zimbabwe (Africa) - Acreaty Management Consultant (P) Ltd.
Mr. Paramjit Anand (Executive Director, ACREATY – (India| USA| UAE| Africa) )met with the ministers, govt. officials & entrepreneurs at #Victoria Falls, #Zimbabwe (#AFRICA), this month…. 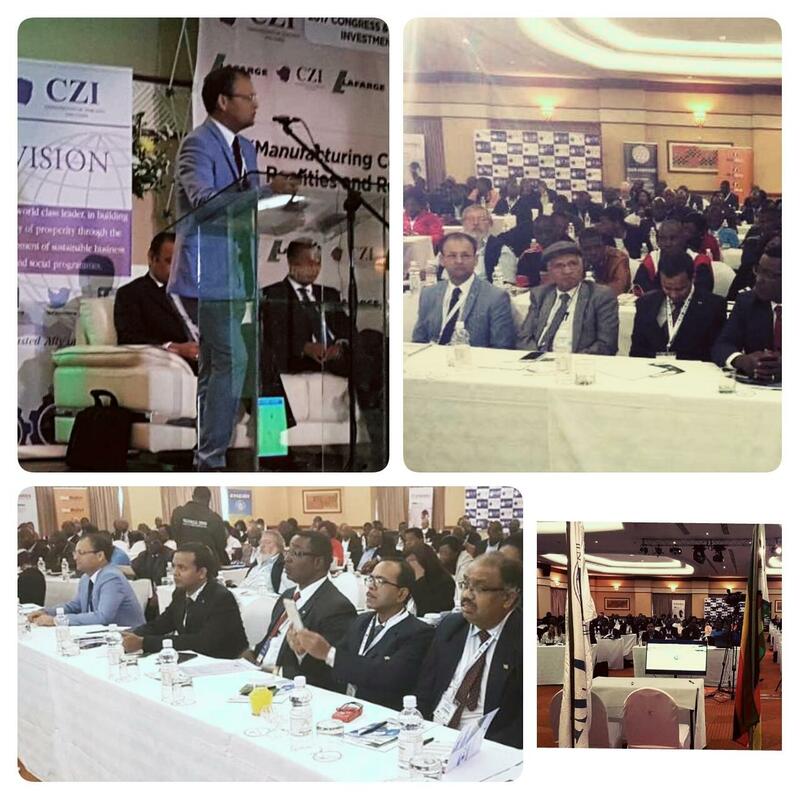 #ACREATY explored innovative future implementations in overall Africa continent to empower the youth at CII & CZI – 2017 Annual Congress & International Investment Forum…. Mr. Anand also discussed on various business opportunities between the communities to strengthen ties through Skill Development, Recruitment, International Trading, Outsourcing & other Consulting Services.